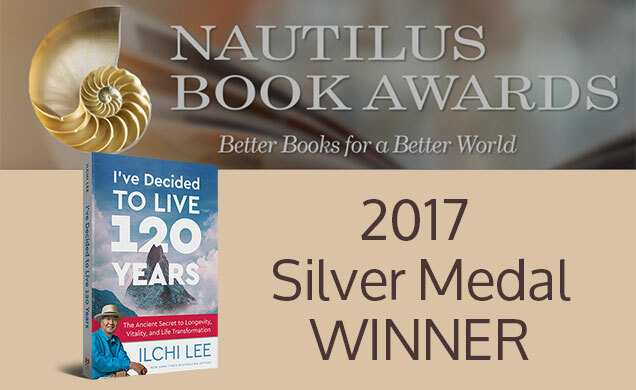 In the 2017 Nautilus Book Awards, I’ve Decided to Live 120 Years: The Ancient Secret to Longevity, Vitality, and Life Transformation (Best Life Media, 2017) by New York Times bestselling author Ilchi Lee picked up a Silver Medal in the Personal Growth category for small press books. Past Nautilus Award winners include Deepak Chopra, Thich Nhat Hanh, Marianne Williamson, Caroline Myss, Gregg Braden, Eckhart Tolle, Joan Borysenko, Andrew Weil, and many more. 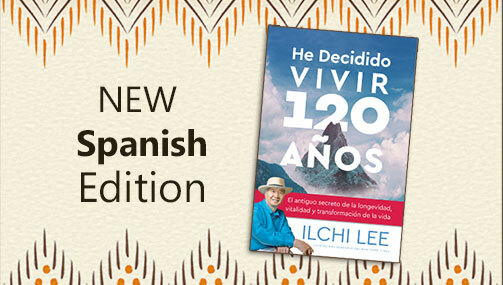 I’ve Decided to Live 120 Years offers revolutionary ideas on what it means to get older. It says our later years can be our golden years, full of vitality and purpose. 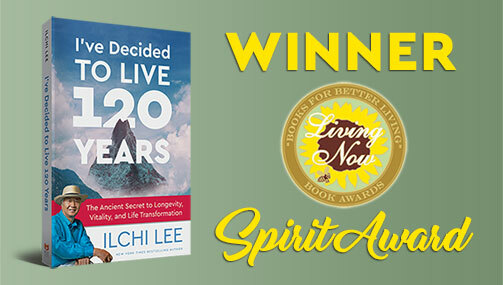 Ilchi Lee has put his more than 35 years of experience in developing and teaching mind-body methods of personal health and growth based on ancient Korean traditions into this book. It includes both practical advice and inspiration for making the lifestyle changes necessary for lasting health and happiness. He writes about connecting to nature to de-stress and to recognize and amplify your body’s natural ability to recuperate and recharge. He also recommends exercising for at least one minute every hour to maintain vitality and discharge excess emotions and thoughts. 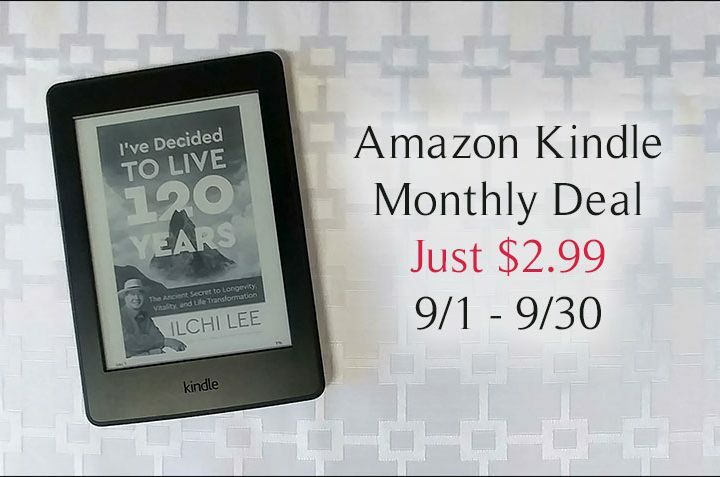 I’ve Decided to Live 120 Years describes Longevity Walking, a special way to change your gait to increase your circulation and vitality and to improve your posture. 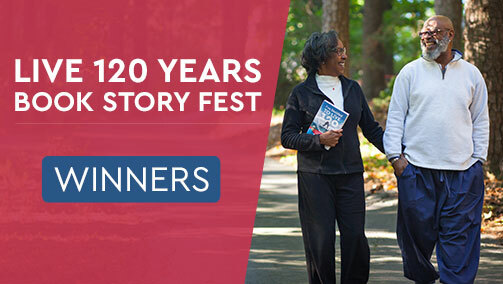 Learn more about I’ve Decided to Live 120 Years here.